I've just become a member of another online company that publishes photographs and art work as either wall art or greetings cards. 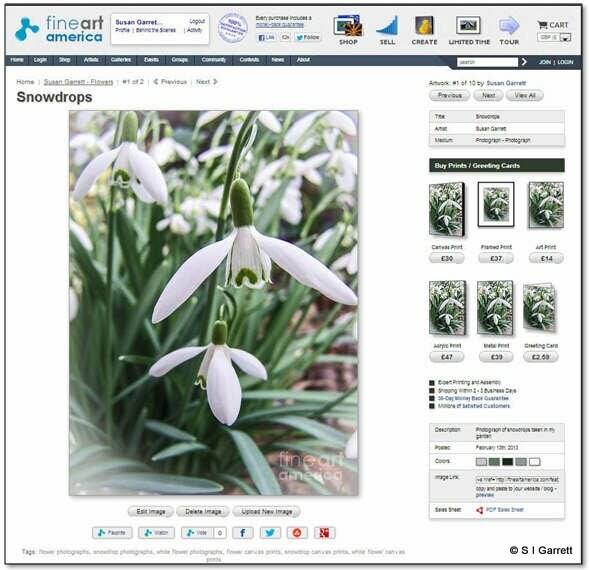 The company is called Fine Art America. One advantage of Fine Art America is that it does business at a more international level and takes payment in several currencies so it means I can offer my photographs to a wider community. It also offer several types of wall that aren't available through my double such as on metal. 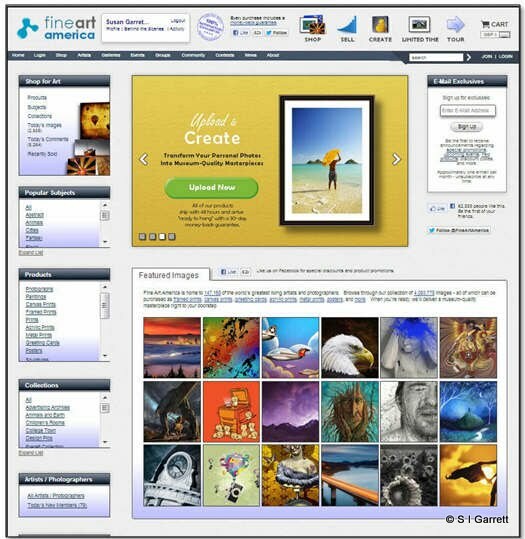 I have only uploaded a small number of images to FAA but if anyone sees an image they like in the mydoodle portfolio that they would like to obtain from FAA just email me and I'll try to upload it to FAA.